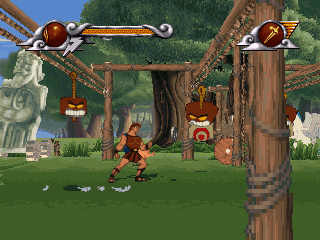 Disney's Hercules is an action platformer game for Windows 95 and Playstation published in 1997 by Disney Interactive, based on the animated movie of the same name. 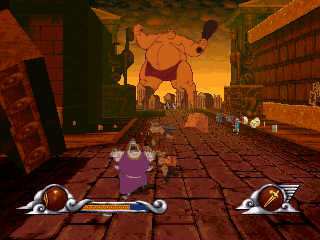 During the first levels Hercules is similar to other Disney's platformers like Aladdin but later it changes and it introduces some kind of 3D mode. 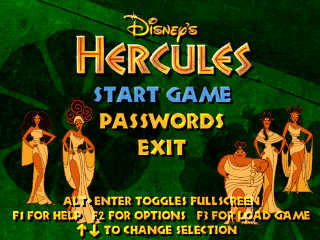 If you have problems running it, use Alt+Enter to exit full screen and play in window mode. 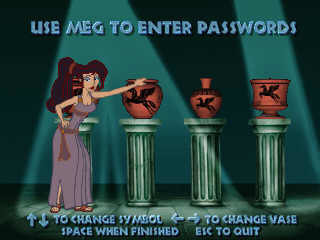 To extract the 7z archive, use the password "hercules". 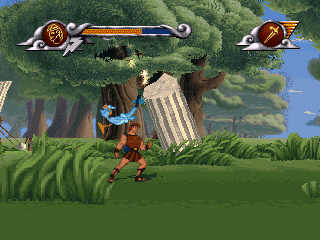 Controls: Cursors to move Hercules, Z to jump, X to use the sword, C to punch. SPACE to pause. 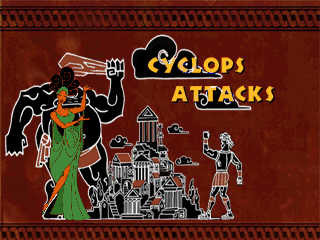 Note for PC users: this is an updated version, now working also on Windows 8 and 10!